Amplification systems for classical guitar and acoustic guitar. 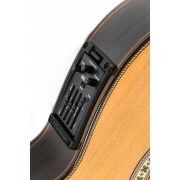 Amplification systems from Fishman stand for providing a natural guitar sound, very lifelike. Amplification systems for acoustic instruments. Fishman is possibly the brand of transducers and preamplifiers for acoustic instruments most used in the world by musicians and instrument makers. 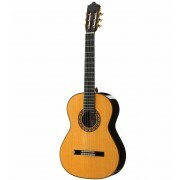 Their amplification systems for classical guitar and acoustic guitar cover a wide range. Amplification systems Fishman guitar stand for providing a natural guitar sound, very lifelike.